Unspun sheep's wool, also known as magic wool, is a soft, vibrant material, perfect for making fairies and characters to suit every season. Inspired by ancient tales, myths and festivals, Christine Schäfer gives detailed instructions for a range of wonderful seasonal projects. From fluffy Easter bunnies through to shimmering mermaids and magnificent King Winter, this book will spark your imagination and kick-start your creativity. 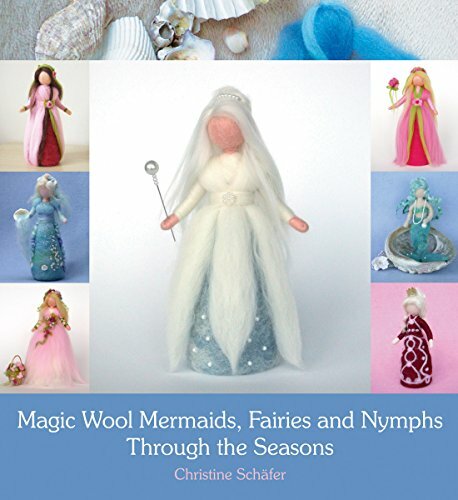 The book includes step-by-step instructions, color photographs and diagrams, making it suitable for beginners as well as those who have some experience of needle felting.